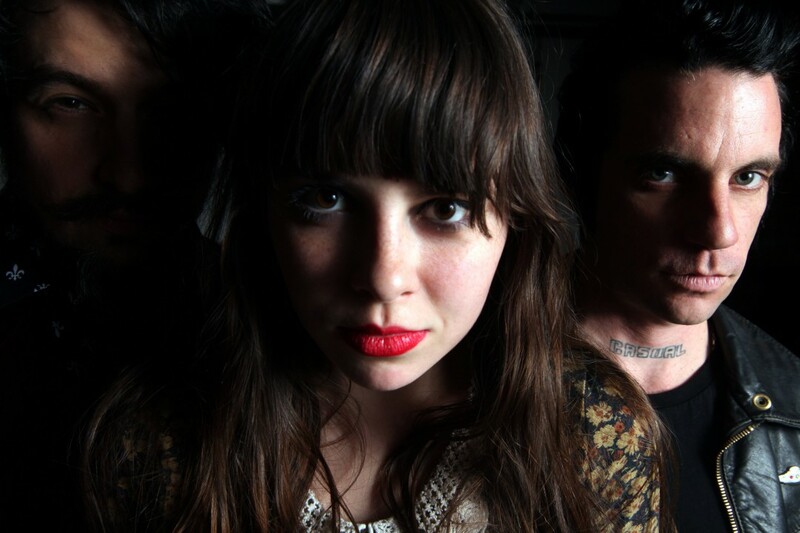 Le Butcherettes have announced a new tour of the USA. It's in support of A Raw Youth. Check out the dates below.